Congratulations Week 05-12-14 Giveaway Winners! Giveaway: Michele will give away an eBook of DESTINY TRILOGY to two readers who comment on her Monday Interview or Wednesday Book Bench blogs. Thanks, Michele, for sharing your story with us! WINNERS!! SAMANTHA STEVENS & JAN K!! Karen’s Killer Fixin’s with MARY SULLIVAN!! Giveaway: Mary will give away a copy of her May Superromance, ALWAYS EMILY, to someone who answers this question…what is your favorite vegetable? Thanks, Mary, for sharing your story with us! 2 Responses to Congratulations Week 05-12-14 Giveaway Winners! I don’t believe it! Thank you soo much. I could use a little romance right now. How do I collect the book? I haven’t read a great deal of late but look forward to a little time focusing on a great story…. Congratulations again, Mick! I’ve notified Mary Sullivan and she’ll be contacting you directly to arrange for delivery of your book. Since it is Memorial Day weekend, give her a few days to get back to you. 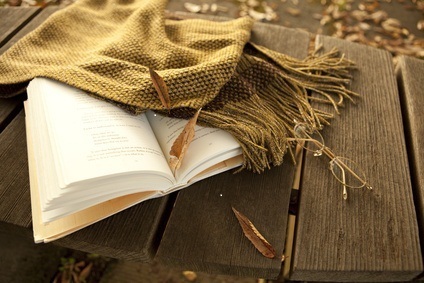 Thanks for stopping by Karen’s Killer Book Bench…and Happy Reading!